Website created by NiKnack Marketing, Inc.
Julie has been a speech pathologist for 18 years. Throughout her career, she has taken advantage of opportunities to further her growth as a clinician. She began her career as a speech pathologist in the public schools. Simultaneously, she has worked as a clinical supervisor at Elmhurst College where she strived to engage future clinicians in the dynamic process of identifying each client’s needs and providing effective therapy. 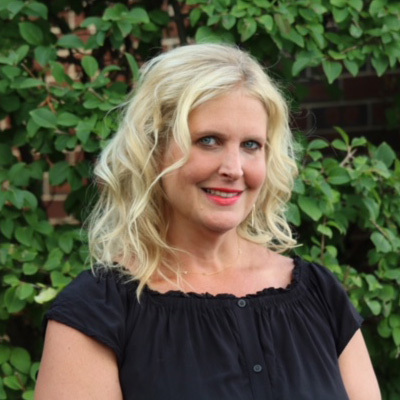 As a faculty member in the department of Communication Sciences and Disorders at Elmhurst College, Julie has created and taught courses including Early Childhood Language Development, Language Development Across the Lifespan, Phonetics and Neurology for the Speech Pathologist. Currently, Julie works with children from preschool to young adults. School districts and families have utilized her expertise as a consultant to interpret test results and create goals to drive effective Individualized Education Plans. Areas of specialty include language processing disorders, vocabulary acquisition and use, social cognitive impairments, and language based reading disorders. Julie employs both traditional and non-traditional treatment methodologies, using humor to build relationships with misunderstood children, which has resulted in long-term collaborative relationships with families. Julie has pursued extensive continuing education in the Social Thinking methodologies and participated in a mentorship program with Michelle Garcia Winner. She is also certified in the Story Grammar Marker programs, which facilitate narrative development, critical thinking, and written expression. Julie is also a certified autism specialist. Julie is a member of the American Speech Language Hearing Association (ASHA) and holds a Certificate of Clinical Competence. She received her Bachelor’s degree from Elmhurst College and Master’s Degree from Central Michigan University. Meg is a speech-language pathologist with 10 years of experience working with the pediatric population. Before Meg joined the team at Chatabilities, she worked for 5 years as a speech-language pathologist and also 5 years as a special education teacher. 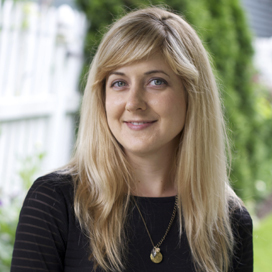 Meg has worked with children age 2 through 18 in public schools, pediatric outpatient clinic, and private practice. She specializes in the diagnosis and treatment of school aged children with language learning disabilities, speech articulation disorders, and social communication disorders. Meg has received more extensive training in methodologies including, Michelle Garcia Winner’s Social Thinking curriculum, SOS Feeding Therapy, Story Grammar Marker, and the Story Champs curriculum. In 2015, Cindy retired from a 20+ year career in public school special education classrooms. She held certification as a Leaning Behavior Specialist and served children from grades K-6. During her time in the public schools, she served as a member of the IEP team and the school improvement committee. As a valued professional, she was asked to present at many professional development programs, where she trained colleagues in her craft. 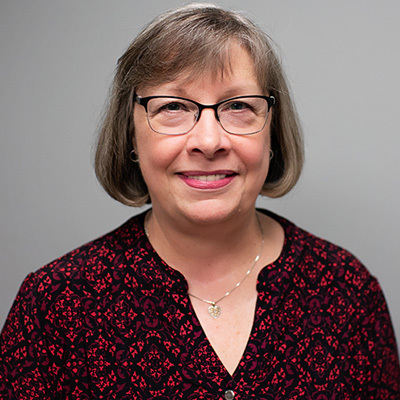 Cindy received her undergraduate degree with a double major of special and elementary education from Concordia University and went on to receive her Master’s degree in Curriculum and Instruction from Olivet Nazarene University. She is trained in SLANT (Structured Language Training), an Orton-Gillingham based reading program. She currently sees a wide variety of students, providing individualized one-on-one remediation in reading, math, and study strategies. She uses a multi-sensory approach to teaching reading and a varied use of curriculum that ensures engagement and motivation. Alyssa is a speech language pathologist who enjoys creating meaningful relationships with her clients and families through a fun, energetic, safe, and evidence based therapeutic process. 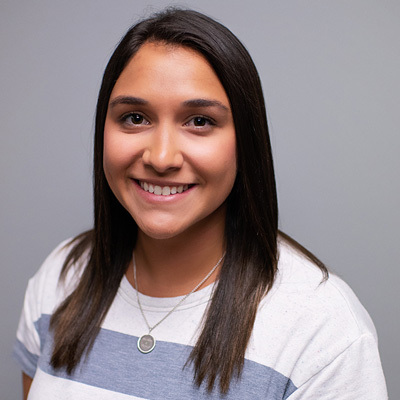 Alyssa earned her Bachelor of Science in Communication Sciences and Disorders from the Elmhurst College and her Master of Science in Speech-Language Pathology from the Midwestern University in 2016. Since graduating, Alyssa has gained experience with a variety of populations including: children with autism spectrum disorder, expressive and receptive language delays, articulation delays, apraxia of speech, fluency disorders, executive functioning difficulties, and social-communication disorders. What Alyssa enjoys most about working at ChatAbilities is the chance to support clients and their families. She believes that communication is essential in learning and building relationships in all settings. Alyssa is a certified member of the American Speech Language Hearing Association (ASHA), the Illinois Speech and Hearing Association (ISHA) and is licensed within the State of Illinois. In her free time, you can find Alyssa at the mall spending most of her paycheck on shoes (tons and tons of shoes). She also “enjoys” running and trying a variety of workout classes in order to support her love for food and trying new restaurants in the city of Chicago. Alyssa enjoys attending Chicago sporting events, going to movies, reading, traveling, and spending quality time with her family and friends. 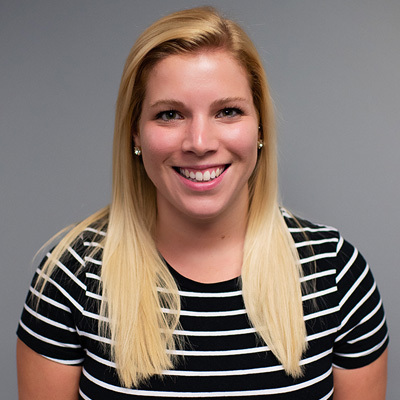 Rachel graduated from Butler University in 2014 with a Bachelor’s degree in Communication Sciences and Disorders. She then went on to get her Masters in Speech and Language Pathology from Midwestern University and graduated in 2016. She holds a Certificate of Clinical Competence from the American Speech and Hearing Association and is Illinois State licensed. Rachel has experience working with clients of all ages. She works within the school setting as well as in private practice. She has attended many different conferences pertaining to the Speech and Language field including Picture Exchange Communication System (PECS) Training, Social Thinking, Story Champs Training, and DIR/Floortime. Rachel is excited to be a part of the ChatAbilities team and is passionate about helping children reach their fullest potential. When she is not exploring the city with her friends, you will likely find Rachel testing out new baking recipes or whipping up some mean guacamole! 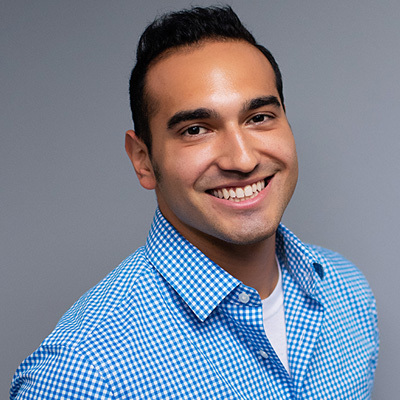 Michael is a recent Speech-Language Pathology graduate who emphasizes individualizing treatment to a client’s specific interests and developing strong and meaningful relationships with the clients and families he works with. Michael attended Augustana College in Rock Island, IL where he received his B.A. and Fort Hays State University in Hays, KS for where he received his M.S. in Speech-Language Pathology. Throughout Michael’s experiences working as a student clinician, paraprofessional, and a camp counselor he has developed a special interest in working with children on the autism spectrum, expressive/receptive language disorders, voice disorders, hearing loss, and early childhood intervention. Michael recently presented research at the 2017 ASHA national convention in L.A. on the topics of vocal hygiene and hearing loss/aural rehabilitation. Michael believes that strong communication skills are key to successful relationships with family, friends, and professional success in future endeavors. Michael has a background in the performing arts, specifically music and theatre. Michael has been involved in choir since he was in high school which eventually led to his interest in voice. In his free time, Michael enjoys playing music, running/fitness activities, traveling, and spending time with his three dogs.